I was really excited to read Call Me Grim. I actually looked for it at BEA but my timing was all wrong. So when the opportunity of reviewing it for the tour came up I was pumped. Call Me Grim is one of those stories that early on you figure there is no way this can end happy. There is no way out of this conundrum. You kind of rack your brain trying to figure out solutions and just have to wait until the end to see how it all pans out. I really liked this plot. There is a Grim Reaper that runs eachs area. They call it territories but I was thinking about it like districts. Each Grim is like their constituents representative to the afterlife. When a Grim Reaper wants to retire they must find someone meeting the criteria to take over their job. So the Reaper saves their life instead of letting them die at their scheduled time and then gives them a choice either die at the same exact time they were supposed to die 24 hours later or take the job of being a reaper. Sounds like an easy choice until you hear the rules. Then it doesn’t seem so fun. The thing about this story is that is one main plot with little branches of things that came off of it. Different character interactions and tiny mysteries to solve. You really see how the characters affect the people around them. I caught on to some of things early on. I mean come on Libbi how did you not see that. Even Aaron’s mystery. Even so I was still surprised by the tiny details and it was difficult to predict the ending. It could go in many different directions. I like the pacing and the writing. I thought everything flowed easily and it didn’t feel like anything came out of left field. I really enjoyed Call Me Grim and I think it’s good if you are looking for something a little different. Death is unavoidable in this book since it’s about Grim Reapers and has just enough mystery to keep you on your toes. 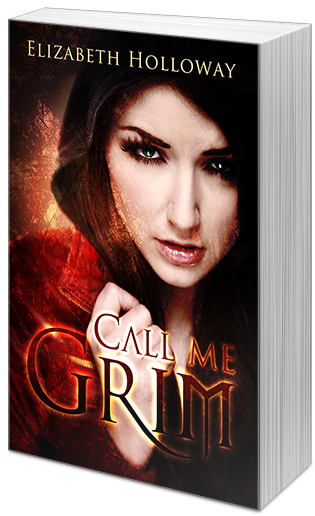 Thank you for hosting Call Me Grim during the blog tour. And thank you for taking the time to read and review! She sounds like a great author, grounded and I like that. 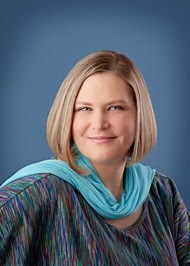 Author's make the book, right now I have read another great author, Alane Adams, alaneadams.com is her site and my kids are really enjoying her book The Red Sun. Call Me Grim will be loved by my oldest no doubt! Great post! This sounds like a great story!! Thank you for the giveaway! !